the 11th hour, on the 11th day, of the 11th month. 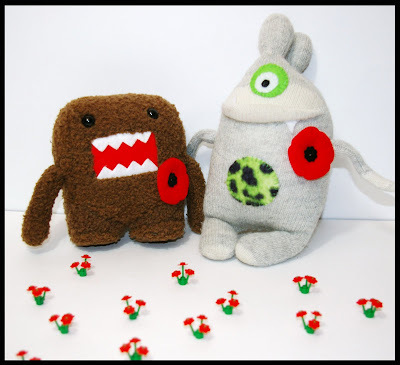 Remembrance Day due to the poem "In Flanders Field". color for the blood spilt in war.